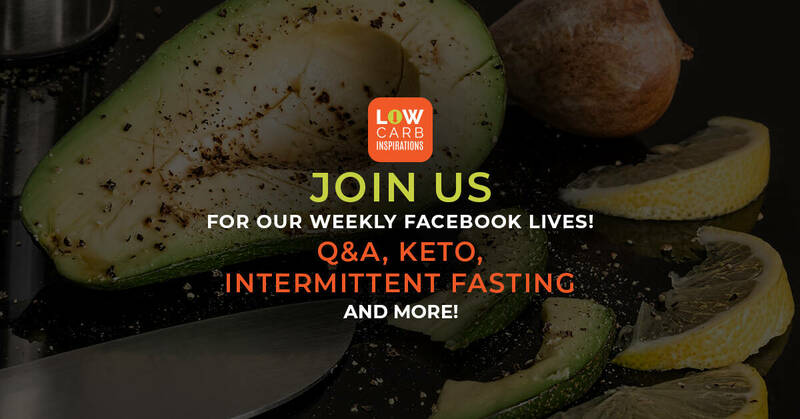 Welcome to Low Carb Inspirations! First thing I want you to know about me is that I am a giver. I give to help people! It's in my blood and I will always do it! This is probably the reason I love blogging so much. I can give you all kinds of really good information in hopes it will make your life better. That is my dream. I am an Austin Texas Blogger. I started my very first website called iSaveA2Z.com. This website started with a mission to help people save money. It started in 2011 when the economy was horrible. I vividly remember how little money I had in my own bank account. It was a tough time for me and a tough time for my friends too. We were coupon clipping ninjas! We saved tons of money. Saving money and being frugal is just the way I am. I learned that I had skills in this area that other people needed. That's exactly how that blog was born. I've always struggled with my weight. I remember in high school I would have shakiness and sweats during the day. I was told I was hypoglycemic and needed to constantly have sugar tablets in my purse so that my sugar levels wouldn't drop. It's horrific to go back and think of the advice that was given to me then by my doctors. It wasn't until some 20 years later that I realized this was very bad advice. I started on a mission to take over my health and figure out why I had problems that kept me constantly on sugar highs and sugar lows. I was carbohydrate addicted and sugar addicted. If you know anything else about me, you need to know that I really do believe that sugar is a drug. It was to me. I was an addict. I had tried so many times to quick sugar only to fail every single time. I remember trying the Atkins diet. It went well for about 2 weeks! It was amazing to eat just meats and cheese. Or at least, that's what I thought at the time. I realized then that I was in a very bad mood all the time on this diet too. It changed the way I acted. It was the weirdest thing ever. You see, I always thought I was the person that just didn't have the willpower that other people had. Why is it that I could look at a super fit, super skinny person eating a donut and it was okay for them, but not okay for me? I didn't get it. 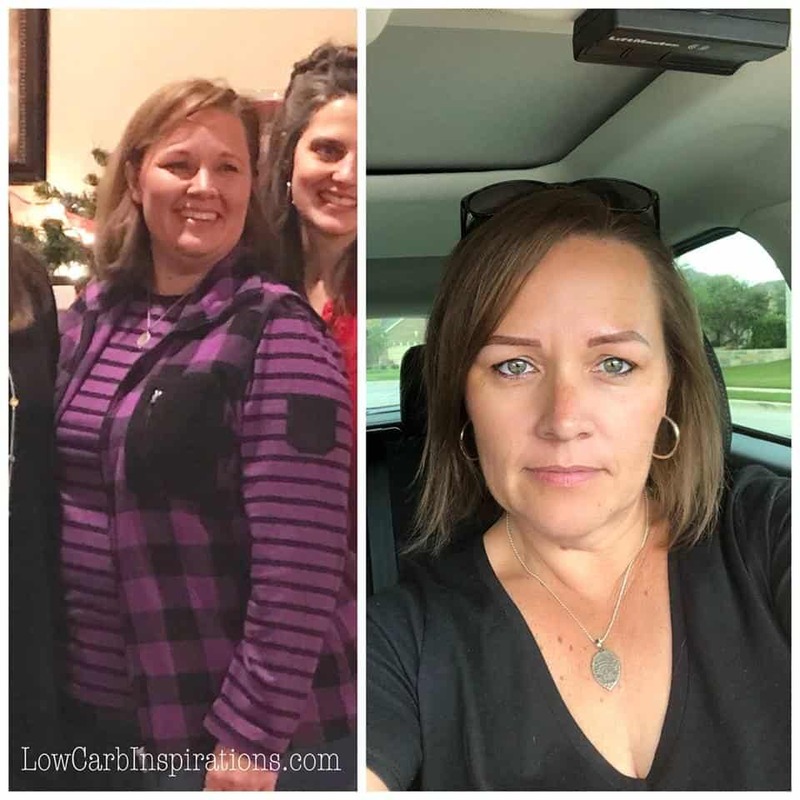 Then I learned about the Ketogenic Diet! This is where my life really started to change. I feel as though I found something that changed my life for the better. I found the Simple Way to Start the Ketogenic Diet and guess what? All of a sudden I realized that taking control of your health with amazing food had nothing to do with willpower at all!!! The Keto diet is amazing. It helped me to learn about the importance of healthy fats and how it helps your body. All I think about is how we have been told for the last 20 years or so, how much fat is bad for you. Does anyone else remember eating Snackwell's Fat-Free Devil's Food cookies and thinking they were actually good for you? I'm not sure why that memory holds strong with me, but it does. I've lost 55 lbs doing the Keto diet! I don't normally take too many photos of myself. But here are a few that are noticiably different. 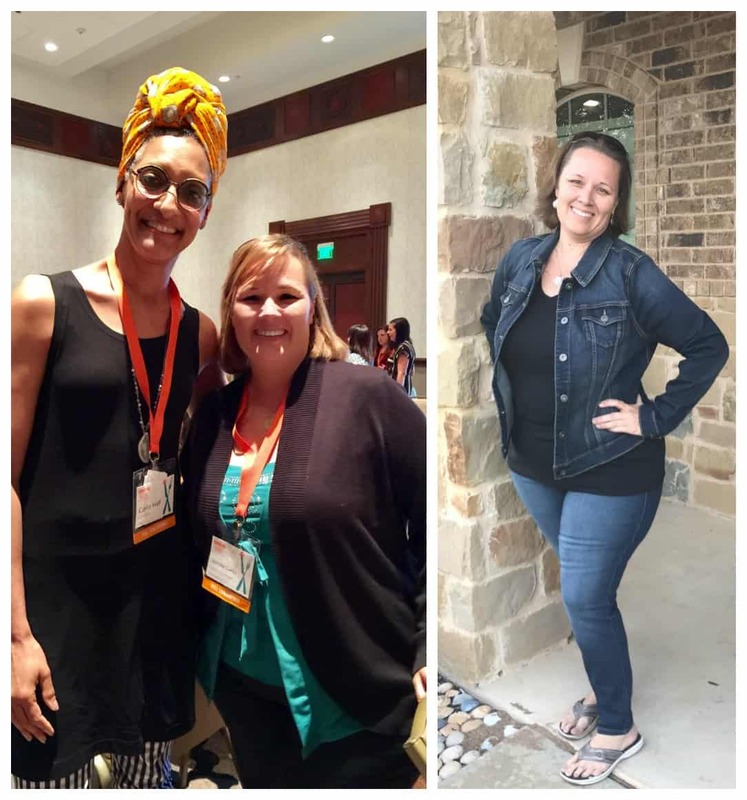 The photo to the left was a photo of me at a blogging conference here in Austin Texas. The photo to the right was later after I was down about 30 lbs! Big difference, right? Now, this photo was taken just a few short weeks ago. Here I am down 55 lbs! A healthy way of life has nothing to do with willpower and those photos are proof! The Ketogenic Diet is a strict low carbohydrate diet that my body loves. I am not controlled by food! I know one thing that's for sure. I will maintain a low carb lifestyle for the rest of my life. The word “diet” plays no part in my vocabulary anymore. A diet is restrictive but low carb living is not. I may not be the best cook on the planet but I can make some pretty amazing food dishes out of ingredients that are good for us. Isn't that what life is about anyway? Family, friends, good food and great health! I wish that for you too! 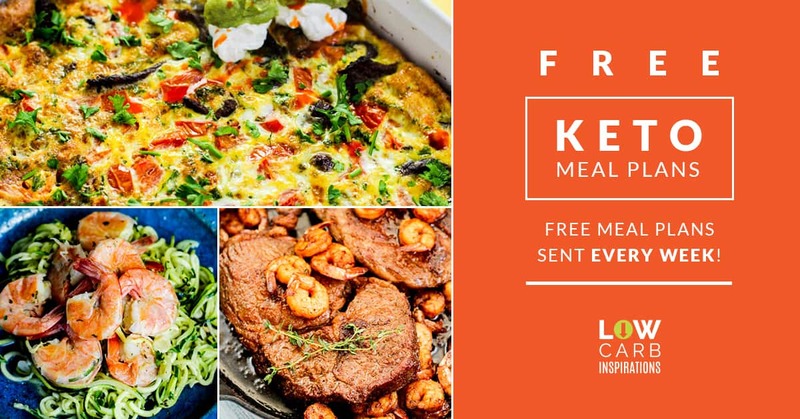 My mission with this blog is the share my love for food to help you live a healthy lifestyle that doesn't feel restrictive at all. If my kids, who are the pickiest eaters on the planet, can enjoy the low carb meals I prepare, I promise you will too! I would love for you to join my email list and get special goodies straight from me to your inbox. It's my mission to help you become healthy!